Yangtze River Gold cruise ship run by gov-state.gold cruise locate the top-class market. 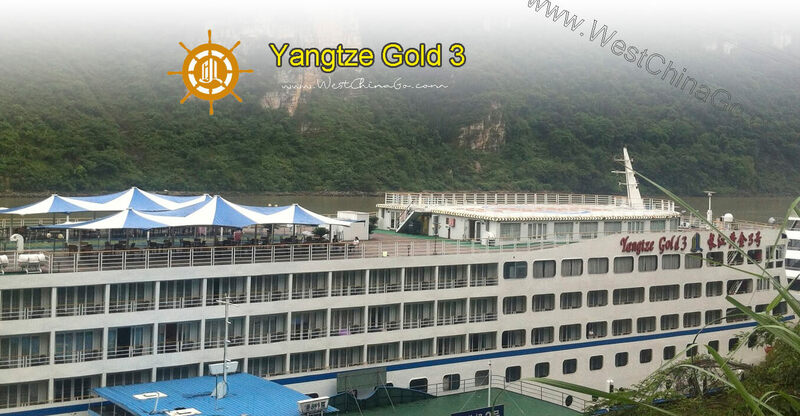 The appearance of the Yangtze Gold Cruises changed the world’s inland river cruise industry revolutionarily. The Yangtze Gold Cruises has set world records as the world’s largest inland river ship with the largest number of sightseeing elevators as well as a breath-taking central pedestrian street and 5-star hotel arrangements in all rooms. 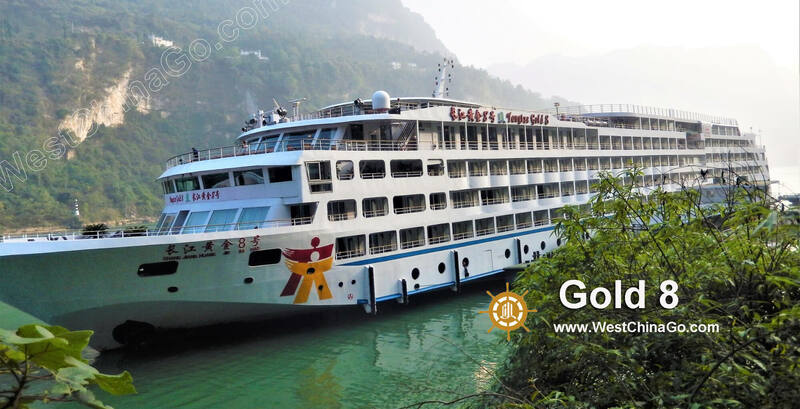 The Yangtze Gold Cruise Series are designed and built according to the “Star Division and Evaluation Standard of Inland Cruise Ships” published by The National Tourism Administration in 2008. The Yangtze Gold Cruise Series boasts the most unique characteristics of any cruiser on the Yangtze River. They are designed with advanced international concepts and technology to ocean cruise standards, including helicopter apron, large two-tier Movie Theater, a hydraulic pressure lifting chimney and retractable sunshades. 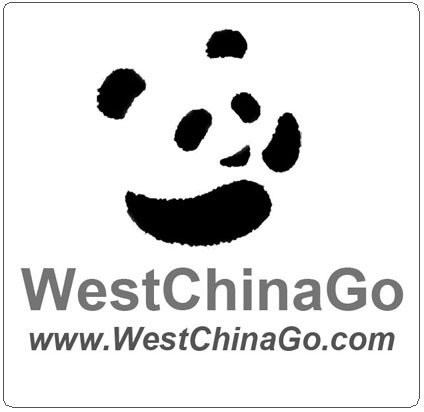 The other features of the Yangtze Gold Cruises are children’s playground, golf course, billiards etc. Yangtze Gold Cruises has surpassed the ordinary and introduced luxury to Three Gorges. By virtue of this, let the world pay attention to the Three Gorges, they are worth remembering forever. Yangtze Gold 1, the elegant European style. 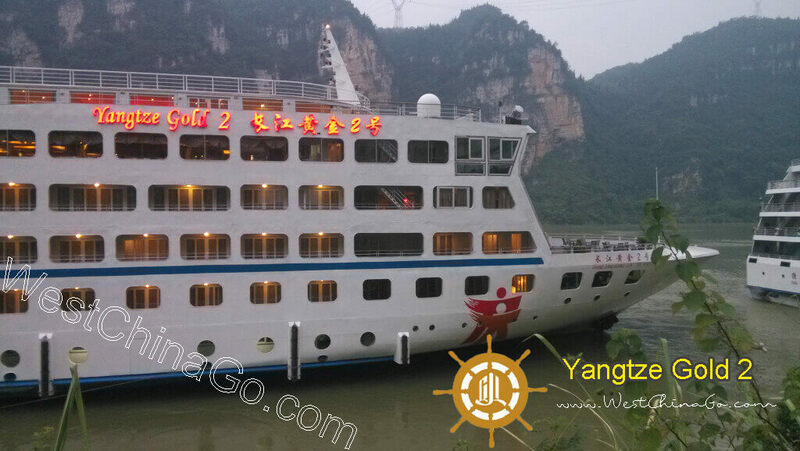 Yangtze Gold 2, the modern business style. Yangtze Gold 3, the classic European style. Yangtze Gold 5, the south-east Asian style. 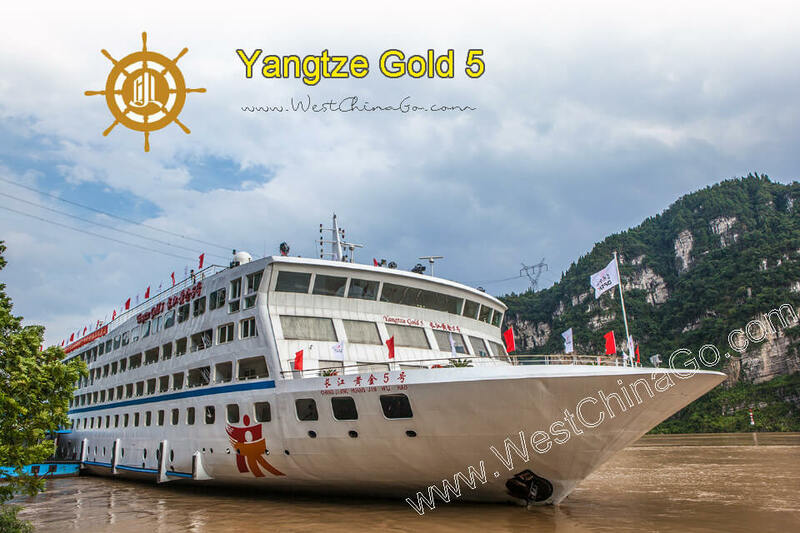 Yangtze Gold 6, the modern Chinese style. Yangtze Gold 7, the artistic fashion style. 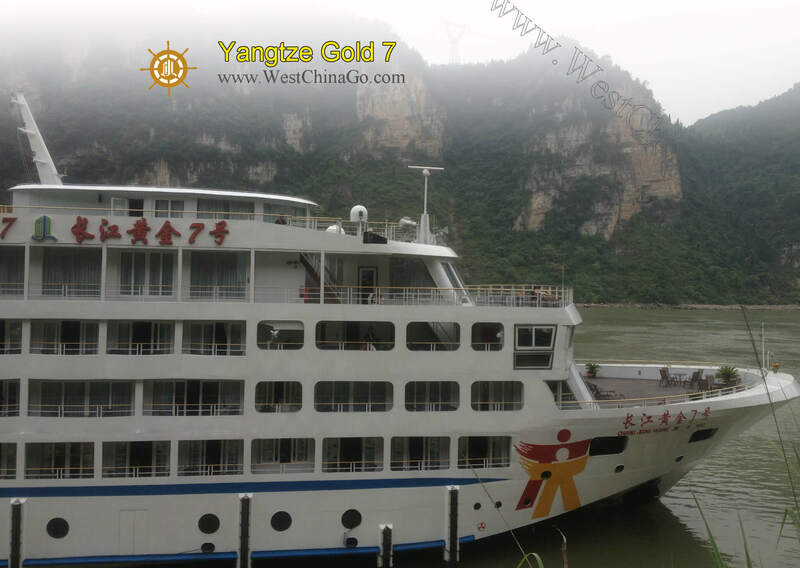 Yangtze Gold 8, the northern America style.